We offer aluminum, stainless steel, carbon steel, & titanium HK 416, MR556 barrel nuts. These barrel nuts are a must have repair and replacement part for removal or when you have any work done to your barrel as the barrel nut may become damaged in the removal & installation processes. 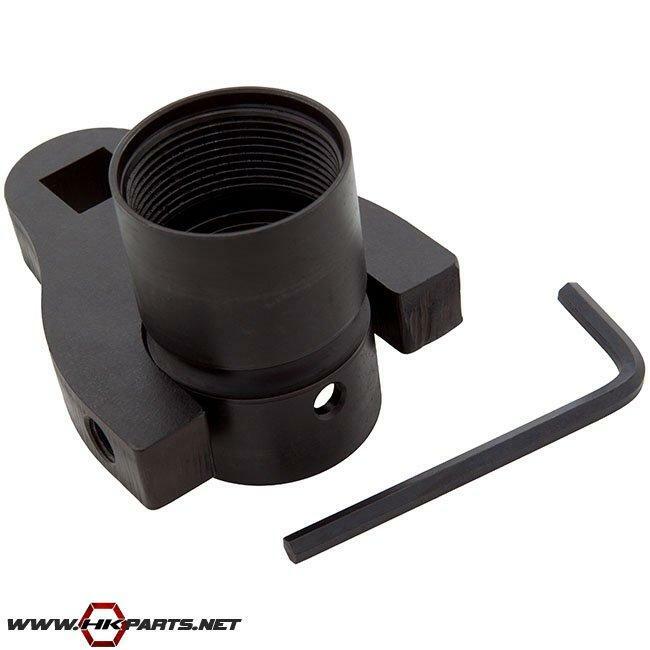 We also offer an installation/removal tool that is made specifically for HK 416, MR556 barrel nuts. Be sure to check them out below!